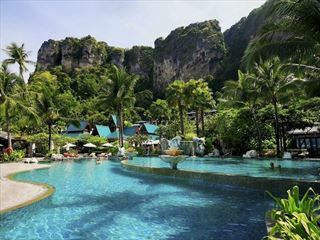 A holiday encompassing the best of Thailand. 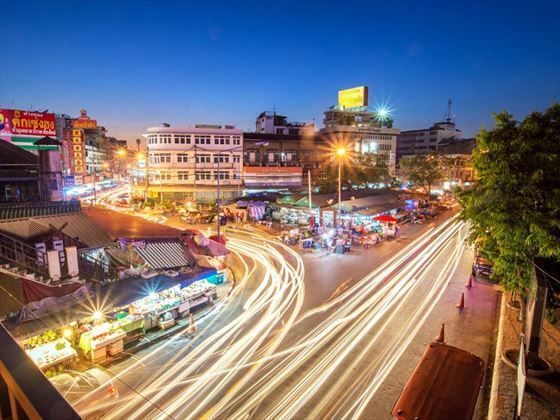 Enjoy a laid-back start by flying into Chiang Mai – this beautiful relaxed city in the north of the country, is a fantastic place to begin your Thai experience. It’s a city that can be explored on foot with the option of a tuk tuk on hand when the temperature rises and your energy dips. 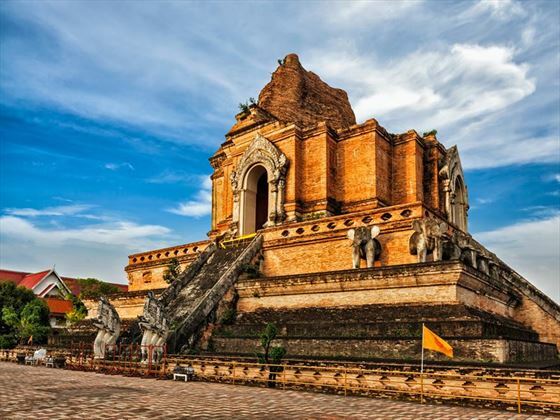 Chiang Mai is a great introduction to Thailand, with an intriguing mix of temples, street food, night markets and elephant experiences. If you want to visit the Elephant Nature Park, just let us know and we can include it in your itinerary. 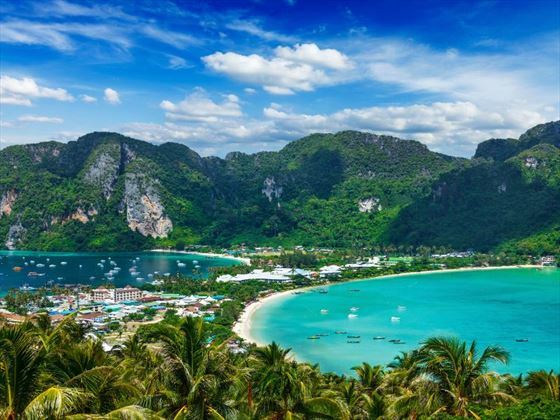 Then fly south to Krabi, where you will find the stunningly beautiful beaches stretching to the jungle, and the gorgeous Andaman Sea where limestone Karsts rise out of the water. You can simply relax in your chosen hotel, or perhaps take a wooden longtail boat out to sea for a unique snorkelling experience. There is also the night market to browse and of course wonderful food to sample. 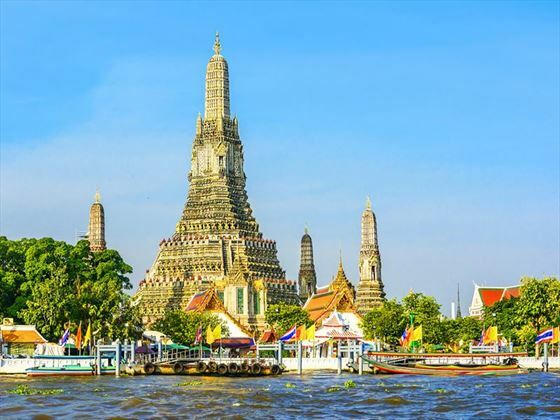 End with a bang in Bangkok – visit the spectacular Grand Palace, take a tuk-tuk tour, shop til you drop and enjoy a refreshing cocktail on one of the many rooftop bars. We suggest Chiang Mai 3 nights, Krabi 5 nights and Bangkok 2 nights but this is a tailormade holiday so you can opt for different durations and different hotels – the choice is yours. Fly to Chiang Mai for a few days in this beautiful city in the north of Thailand. We love the night market here – with endless opportunities to barter over the finely crafted souvenirs, bright sarongs and other bargains. 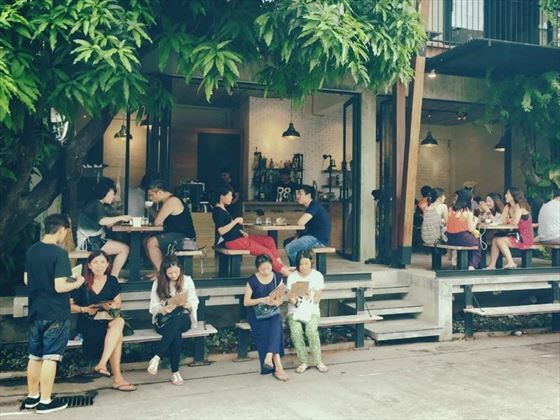 You’ll also find lots of quirky coffee shops where you can enjoy a refreshment in between sight-seeing. Also our recommended hotel – the Tamarind Village – organises a village walk every couple of days, a guided stroll through some of the interesting neighbourhoods. 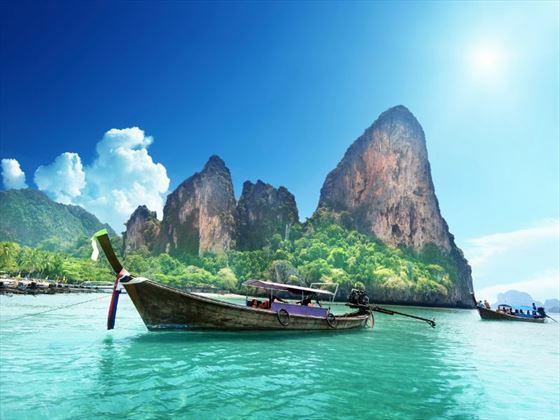 Fly to Krabi and then enjoy time in a truly beautiful part of Thailand. Sit back and enjoy stunning views of the Andaman Sea, with the iconic limestone rock formations rising from the waves. Enjoy sampling all the local cuisine or why not have an indulgent spa treatment. Our recommended hotel has a particularly good spa, but if you are travelling as a family then you may prefer to stay at the popular Centara Grand Beach Resort. For the final leg of your holiday, fly to Bangkok where you can enjoy days filled with sight-seeing and shopping, and nights filled with cocktails and entertainment. Our recommended hotel has a range of superb restaurants and bars, including the famous Sirocco open-air restaurant on the sixty third floor. 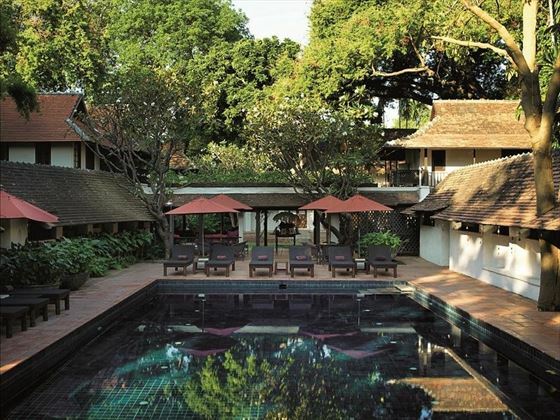 For families we would recommend staying at the Anantara Riverside, which is away from the frantic bustle of Bangkok and has a lovely large outdoor pool. 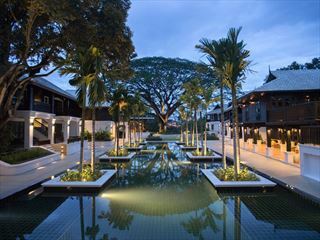 Tamarind Village is set in the heart of the Old Chiang Mai City only 10 minutes from the night bazaar and riverside restaurants. The hotel is in the midst of the cultural and historical heart, surrounded by an array of historic temples and sightseeing attractions. 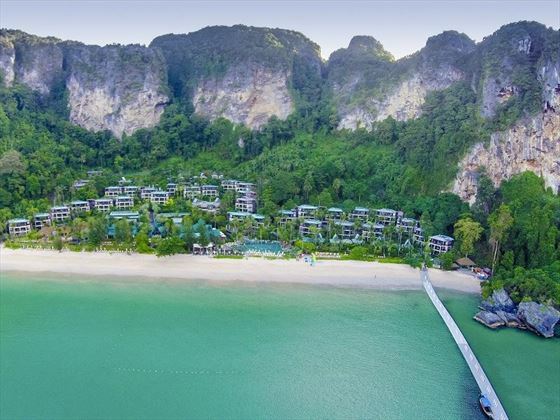 Majestically located within its own private bay, Centara Grand Beach Resort & Villas Krabi, enjoys stunning views over white sands lapped by crystal clear waters, a truly fabulous location. Tower Club at lebua is an iconic all-suite luxury hotel in Bangkok with 357 lavish suites. Located at the riverside in the second tallest tower in Bangkok, each suite offers majestic views of the Chao Phraya River and the city and was a filming location for ’The Hangover 2’. 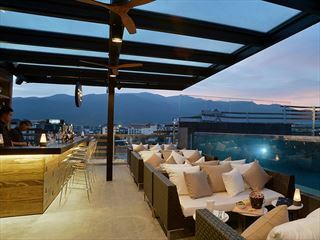 Akyra Manor Chiang Mai is a contemporary boutique hotel with great personal service and views of the city from its rooftop bar and pool. 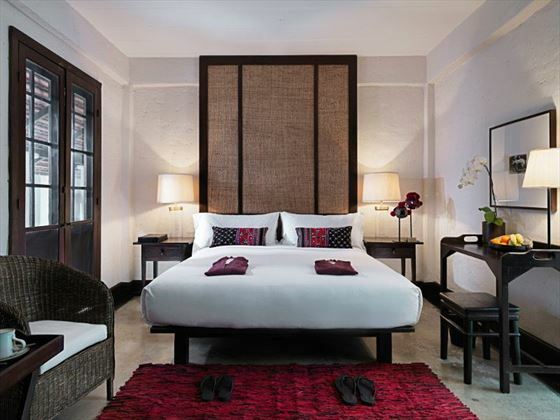 The rooms are beautifully designed, and have super stylish bathrooms with a semi-outdoor bathtub. Close to old town yet in a tranquil riverside setting, Na Nirand has a riverfront restaurant set by a 100 year old rain tree that’s serves arguably some of Chiang Mia’s finest Thai cuisine. 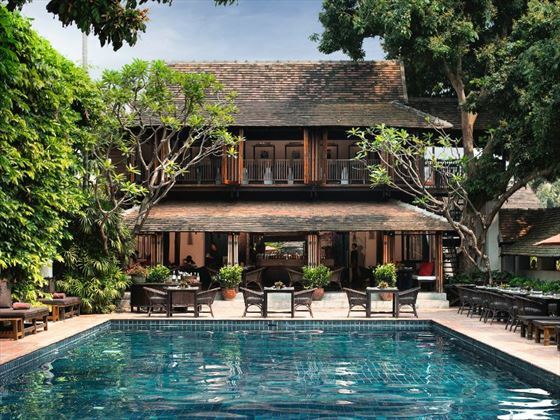 One of Chiang Mai’s premier heritage properties has been thoughtfully and luxuriously renovated into a truly romantic and serene option right in the heart of Chiang Mai. Famous for its service levels and its ability to evoke a bygone era yet with every modern convenience provided, this is a boutique hotel worthy of any special occasion. 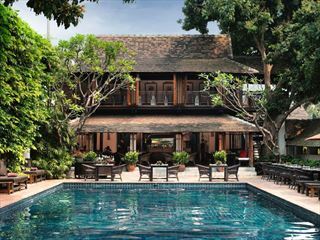 A charming boutique hotel in the heart of Chiang Mai’s old town, Tamarind Village has a relaxed ambience and offers a warm welcome. 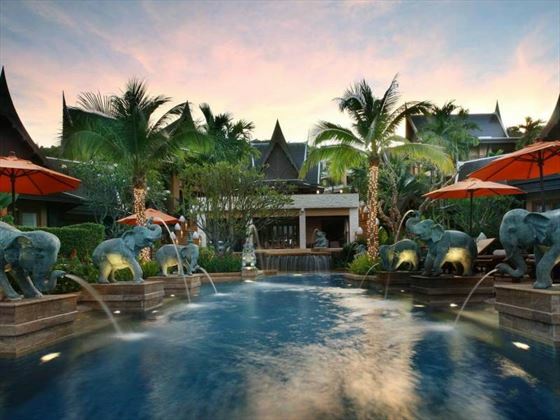 The authentic northern Thai influences can be seen throughout the hotel, from the daily cultural activities programme to the unique artefacts found in the rooms. Set around a quaint and tranquil courtyard, the rooms are peaceful and comfortable, with a selection of room types to choose from. 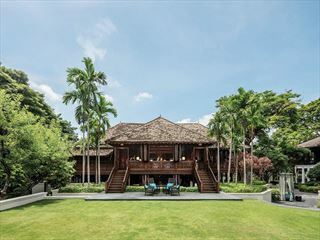 Tamarind Village’s prime location makes it an ideal choice if you’re looking to explore Chiang Mai’s heritage and attractions, with guests finding themselves within easy reach of the many markets, temples and landmarks the city has to offer. Fusing modern amenities with fascinating culture, holidays here are unique and memorable. 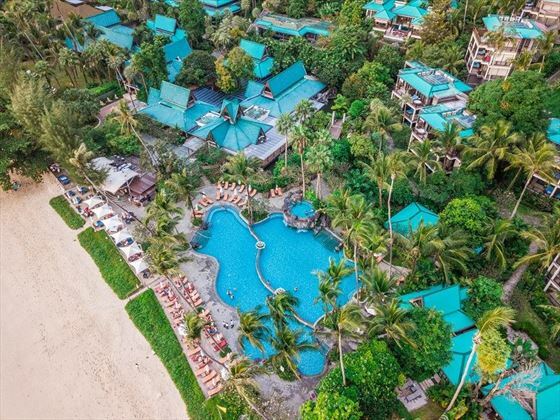 Situated on a beautiful secluded beach at Pai Plong Bay, Centara Grand Beach Resort Krabi is at a truly stunning location, even by the high standards of Thailand. It is 45-minutes from Krabi Airport and only a few minutes from Ao Nang town center – perfectly located for both relaxation and fun. While you could spend all your days lounging at the beach, we love the range of activities on offer here. There is a PADI Dive center and a spa offering a range of traditional aromatherapy treatments and therapeutic massages. Getting across from the resort to Ao Nang means crossing the ‘monkey trail’ – a wooden walkway littered with inquisitive monkeys. We think it is a novel and fun experience, but for some it will be nothing but a genuine annoyance. Top Tip: If you get away from the resort and venture into the town center, you’ll get a flavor for real-life Thailand, including a wide range of excellent food on offer and incredibly cheap prices. 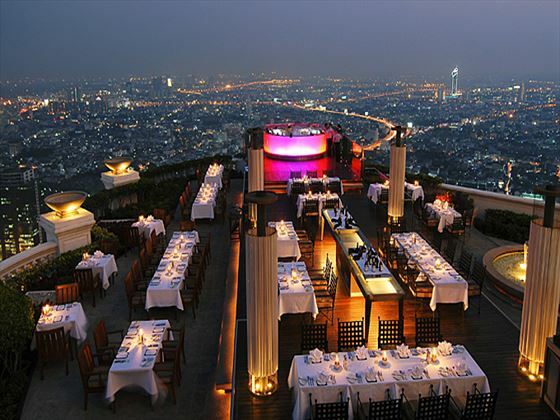 Boasting numerous accolades and superlatives, the Tower Club at Lebua is Bangkok's worst kept secret and if you're a fan of fabulous then make sure you check in for an unadulterated experience to truly savour. 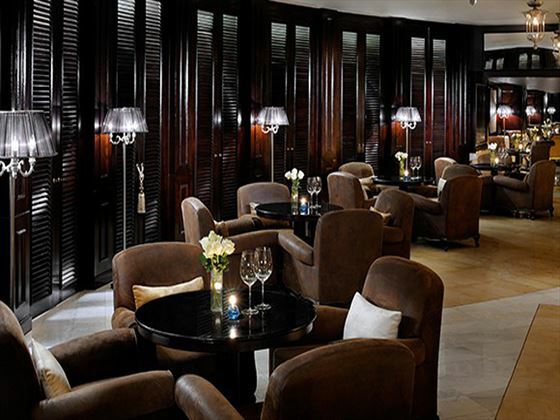 Fine dining restaurants, stunning rooftop bars and an incredible choice of guest suites promise the utmost in five star service and luxury facilities with the very best views in the capital guaranteed to get your pulse racing. 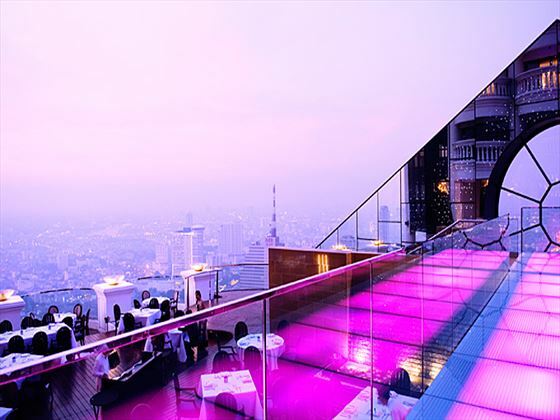 This is how you lift the lid on Bangkok's VIP scene with alfresco swimming, pampering pleasures and an awesome location presenting just a few more reasons why Tower Club Lebua has to be dipped into at least once in a lifetime.